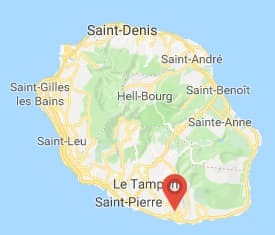 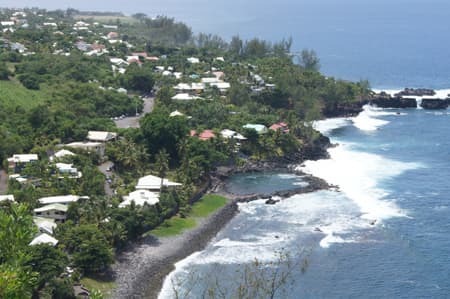 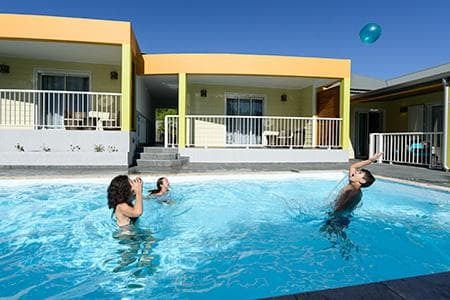 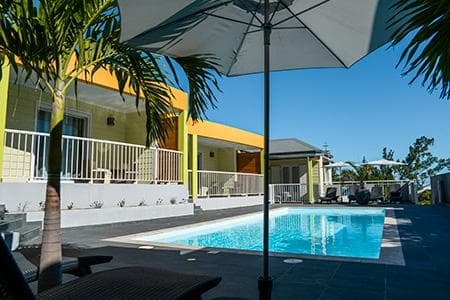 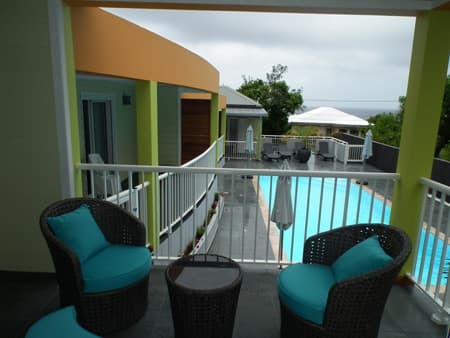 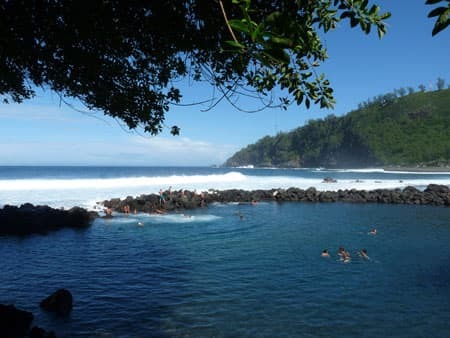 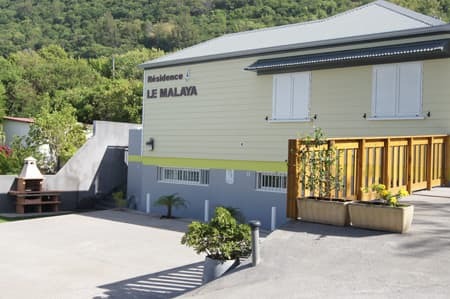 Welcome to Residence Le Malaya in Manapany les Bains in the south of the Reunion Isalnd! 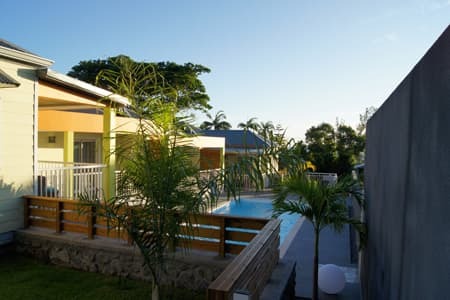 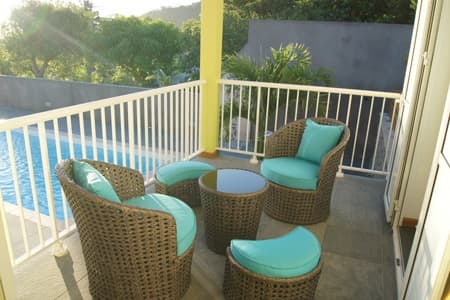 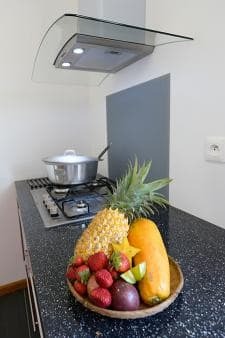 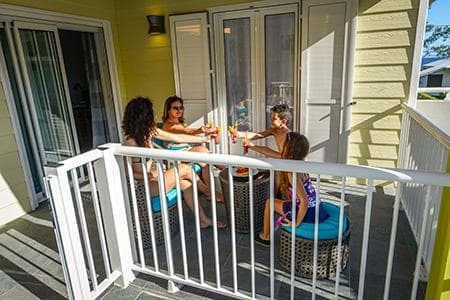 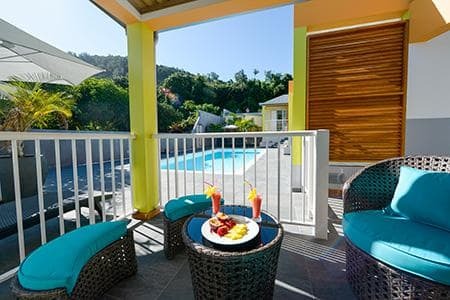 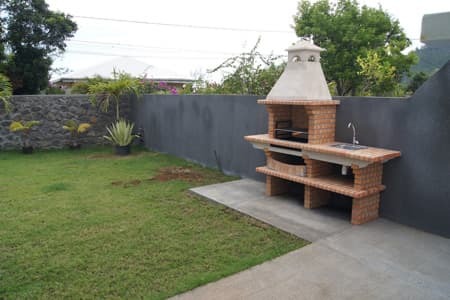 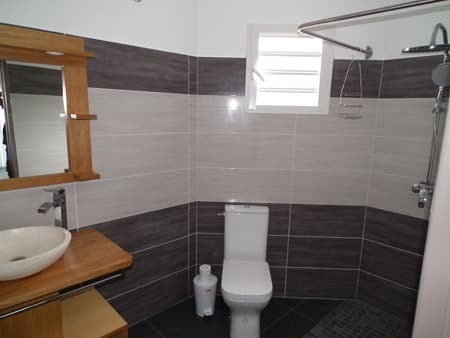 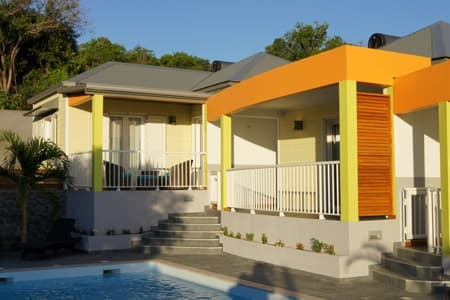 This brand new residence consists of 4 furnished holiday rentals and offers comfort and a modern and contemporary decor. 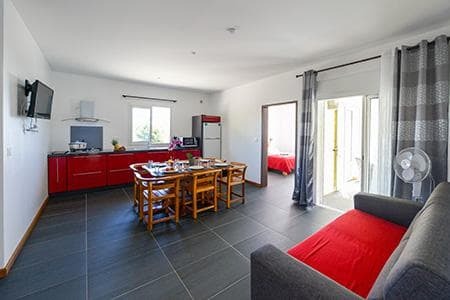 Close to the swimming pond of Manapany, these 4 holiday rentals by the poolside is a beautiful set with a total capacity of 20 people. 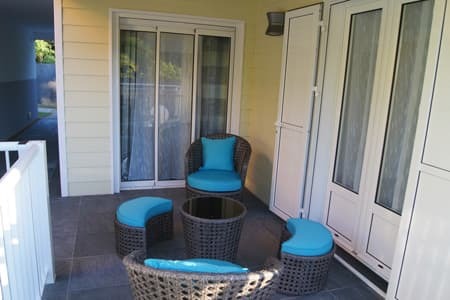 The Paille en Queue can accommodate disabled guests. 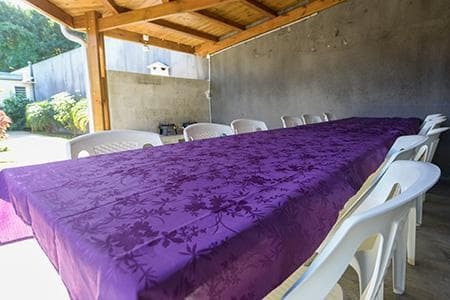 House linen is provided (bedding, towels, bath towels, kitchen towels) for all rentals. 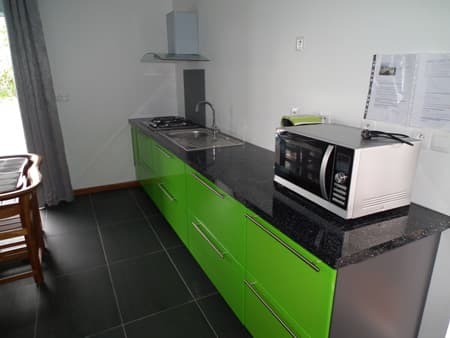 • Laundry room: washing machines and dryers, iron and ironing board. 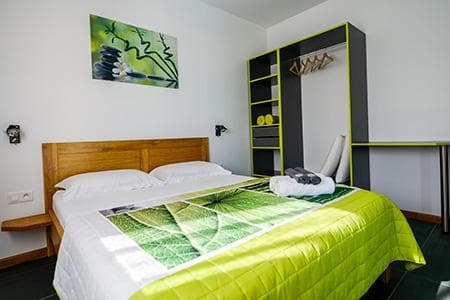 Laundry option is available at € 7 fare.